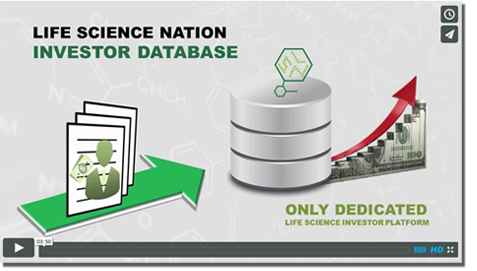 The LSN sourcing platform currently covers 9,069 products in the biotech therapeutics space. Of those 9,069 products 4,761 are in the preclinical phase of the development process, representing over half (52%) of the products covered by the platform. 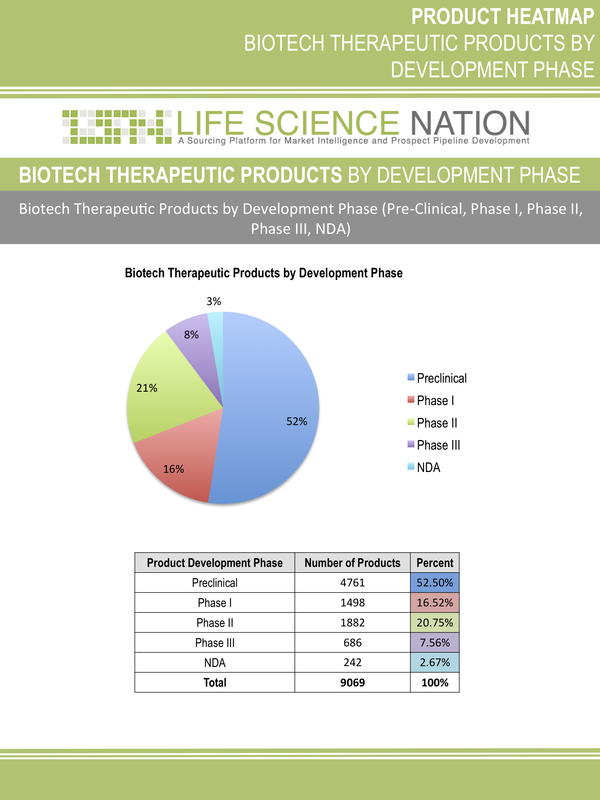 The second largest phase of development represented in terms of biotech products is Phase II (20.75%), followed by Phase I (16.52%), then Phase III (7.56%), and lastly NDA (2.67%).